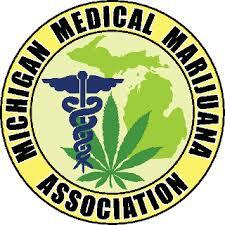 These are the folks who have agreed to assist other patients in their medical use of marijuana. They take possession of the number of plants you are allowed to grow to help you out. 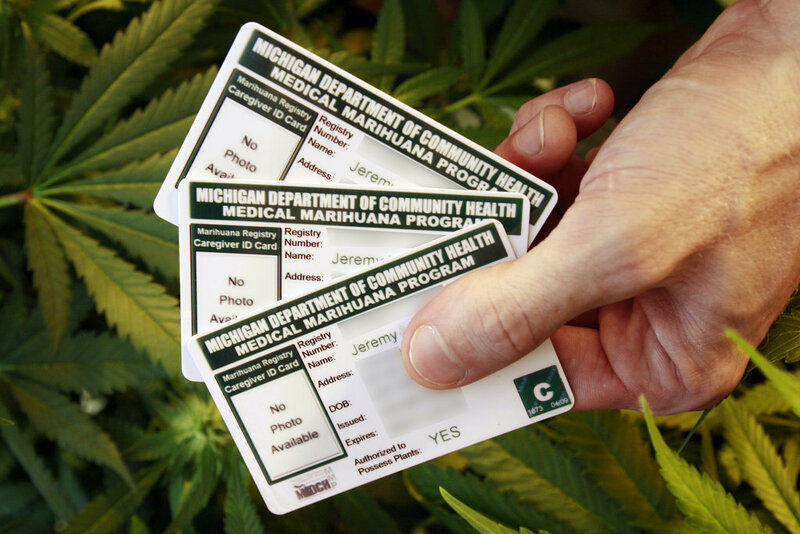 Under the Michigan Medical Marijuana Act, a designated caregiver must be over the age of 21 with NO drug or violence related felonies, or felonies within the last 10 years. A caregiver may have no more than 5 (five) patients and a patient may have no more than 1 (one) caregiver at a time. Caregivers are now authorized to manufacture concentrates and edibles for the patients designated under them. BUTANE EXTRACTIONS ARE NOT PERMITTED! They are NOT permitted to transfer a marihuana infused product to any individual who is not a qualifying patient under them. This means that there are no more caregiver-to-caregiver transports, caregiver-to-unconnected patients, no gifts, trades, sharing or selling overages to dispensaries, patients and caregivers.